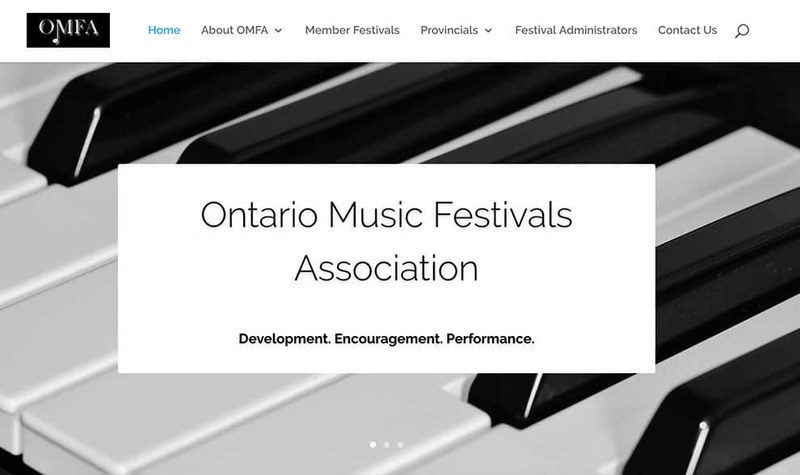 In the Fall of 2016, the team at the Ontario Music Festivals Association (OMFA) was without a website after some unexpected technical difficulties. The team reached out to us for assistance in getting the site back up. Since all of the site’s previous files were lost, we took this opportunity to work with the OMFA team to refresh the site. We used archive services to find cached versions of the website so that we had content to work with. With that in hand, we began to put the site together using WordPress. we restructured the site’s content so that it provided a more seamless user experience. 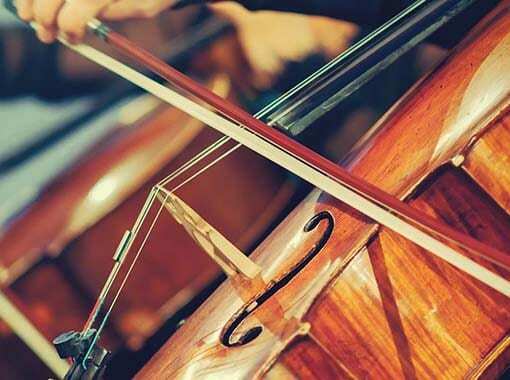 Content is now organized in a way that makes sense for OMFA’s audience. Working closely with the OMFA team, we were able to have the new site up and running within three weeks.